Love is one of the most amazing feelings on this earth, one that makes you the most powerful person or the most helpless person in a split second. 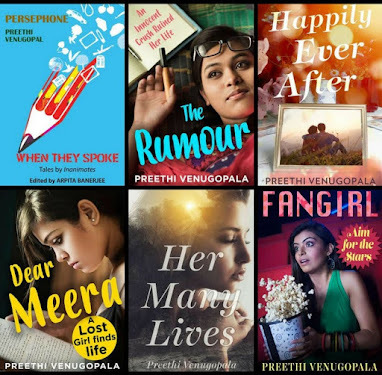 These stories capture those feelings of despair, longing, love, lust, desire, want, dejection and admiration to createdeja vu. 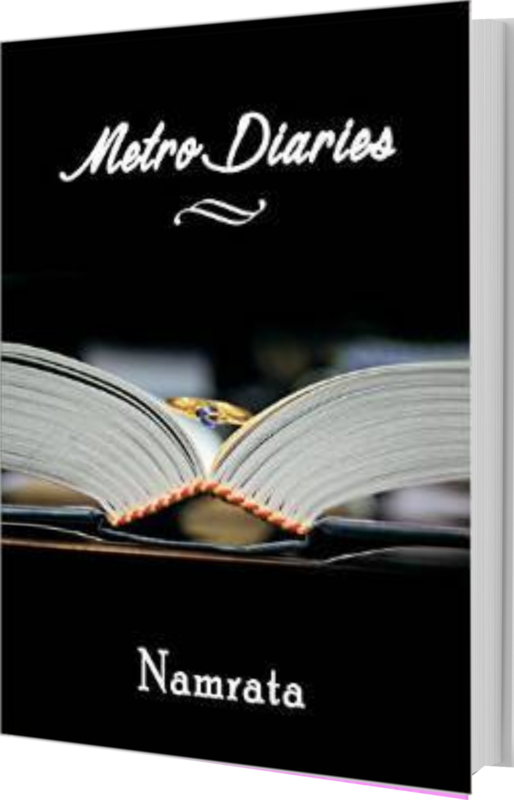 Hold onto your hearts as you flip through these pages and take a walk down the memory lane, as "metro diaries" will revive your innermost feelings and imbibe in you the magic of love. Touching, amusing and deeply moving, metro diaries - love classics are tales that will hold you from start till end. Namrata is an investment banker who dreams of making a difference to the world, one word at a time. She romances life through her writings and aspires to make love the universal language. 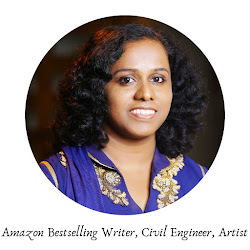 She is a contributor to various anthologies and e-zines along with having recently published her first solo e-book called Metro Diaries: Seventeen LOVE classics. 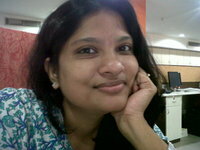 She is also the editor for Writer's Ezine, apart from being a reviewer for leading publishing houses. 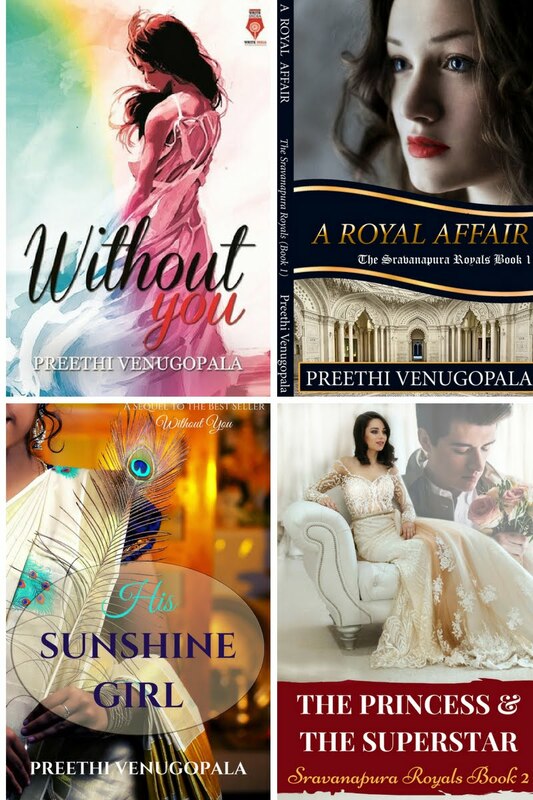 Book Launch Of "Without You"
Will those days ever return?